Season two of the Netflix original series Stranger Things debuts on October 27th, and ahead of its premiere, there is now a companion game for iOS users. Stranger Things for iOS launched today as a free download, powered by in-app purchases. 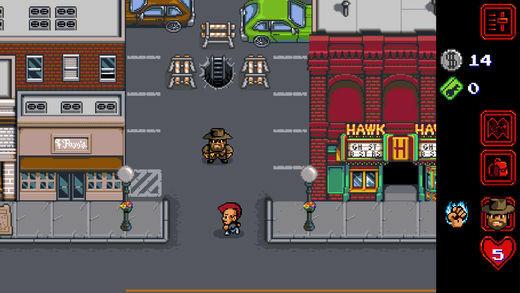 This action adventure game has retro 16-bit graphics to let players explore Hawkins and its famous locations, while solving puzzles using uniques skills of each character. Click here to download Stranger Things for iOS in the App Store—It’s a 347MB download.